What is your Tampa Bay lifestyle? Whether you enjoy spending your days playing golf, in your backyard pool, or at the beach, there is a Tampa Bay lifestyle for you! 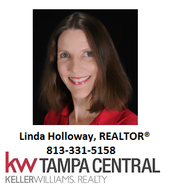 It is important to consider your lifestyle when searching for your Tampa Bay home. Are you looking for a brand new home in a brand new community loaded with amenities or is a historic neighborhood with specialty shops more your style? When you spend time outdoors, do you prefer the beach or canoeing or walking in wooded areas? How far are you willing to drive to work or would you prefer to walk? 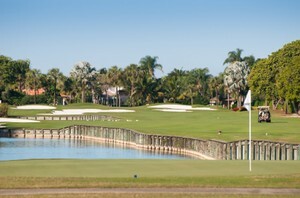 The weather in Tampa Bay is perfect for golf course living, waterfront living, or spending your days outdoors. From Channelside and Downtown Tampa to the suburbs and surrounding areas of Tampa to the Pinellas County beaches, Tampa Bay has it all. We can find a home for the Tampa Bay lifestyle you enjoy!